Despite its rough-and-tumble image, Chicago has long been identified as a city where books take center stage. In fact, a volume by A. J. Liebling gave the Second City its nickname. Upton Sinclair’s The Jungle arose from the midwestern capital’s most infamous industry. The great Chicago Fire led to the founding of the Chicago Public Library. The city has fostered writers such as Nelson Algren, Saul Bellow, and Gwendolyn Brooks. Chicago’s literary magazines The Little Review and Poetry introduced the world to Eliot, Hemingway, Joyce, and Pound. The city’s robust commercial printing industry supported a flourishing culture of the book. With this beautifully produced collection, Chicago’s rich literary tradition finally gets its due. 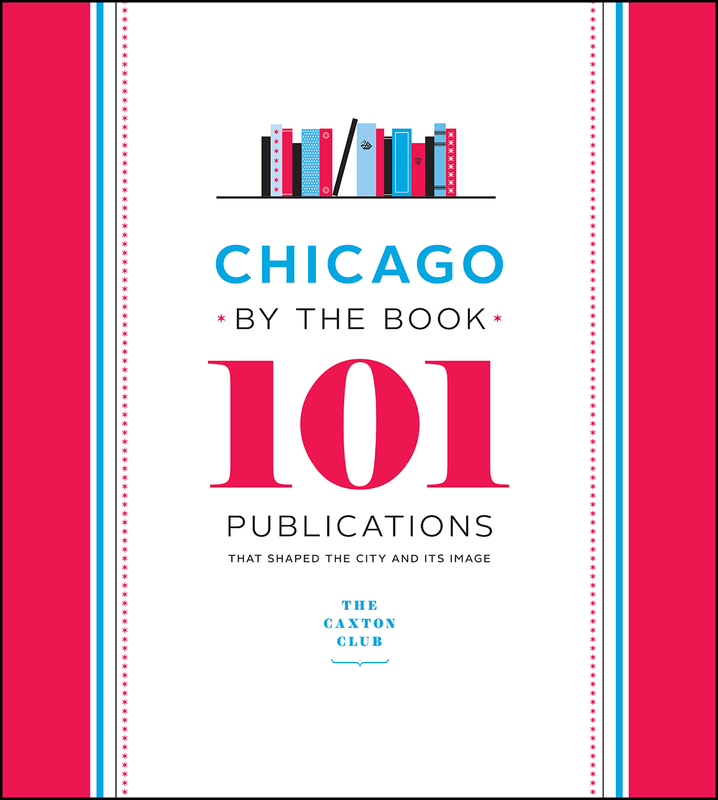 Chicago by the Book profiles 101 landmark publications about Chicago from the past 170 years that have helped define the city and its image. Each title—carefully selected by the Caxton Club, a venerable Chicago bibliophilic organization—is the focus of an illustrated essay by a leading scholar, writer, or bibliophile. With essays from, among others, Ira Berkow, Thomas Dyja, Ann Durkin Keating, Alex Kotlowitz, Toni Preckwinkle, Frank Rich, Don Share, Carl Smith, Regina Taylor, Garry Wills, and William Julius Wilson; and featuring works by Saul Bellow, Gwendolyn Brooks, Sandra Cisneros, Clarence Darrow, Erik Larson, David Mamet, Studs Terkel, Ida B. Wells-Barnett, Frank Lloyd Wright, and many more.